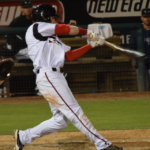 The San Diego Padres EVT Podcast is back with special guest Jonathan Mayo of MLB pipeline. 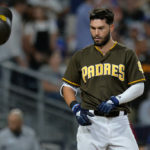 The guys talk to Jonathan about all thing Padres baseball. Enjoy the show. After an eight-month hiatus, we are back! It has been a long time, and we apologize for that. We should return with a more regimented schedule in the coming month. As always, we strive to bring you only the very best. For our first guest back on the airwaves, we bring in an old friend Jonathan Mayo. We talk prospects with the baseball guru. 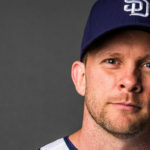 The current Padres team is full of former top prospects, so we talk to Jonathan about his feelings of this team. 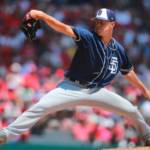 MacKenzie Gore and Ryan Weathers are discussed as Jonathan has great feelings about both pitchers. 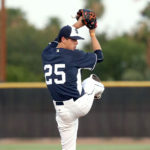 The Padres will have the #6 pick in the upcoming draft. We get Jonathan’s opinion on who they might be looking at. 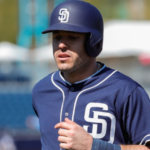 Plenty of Padres releated topics covered. Warning. I use the word “exciting” about 135 times in this episode. 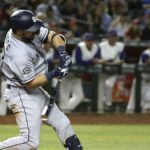 The Padres are just a fun team to watch now.